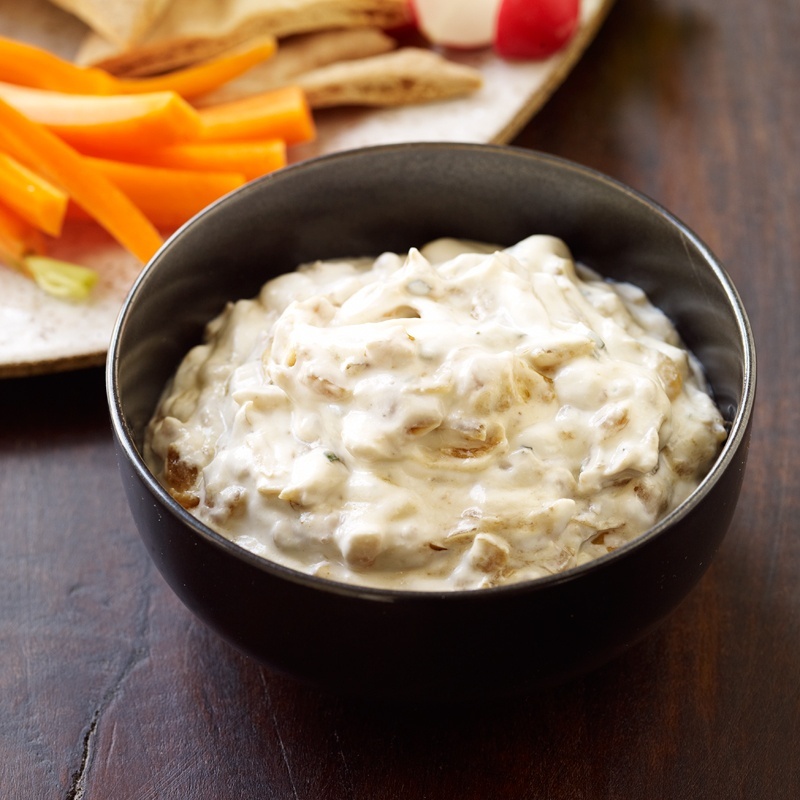 This Fermented Cashew & Caramelised Onion Dip Recipe is on high rotation at home at the moment. Because it’s gut loving, healthy, and tasty! 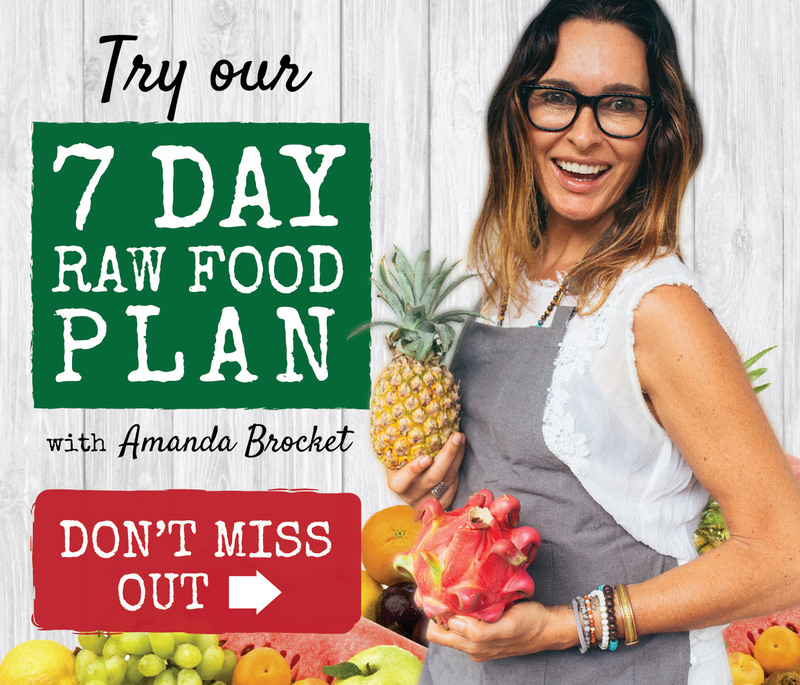 This Recipe is from Week 3 of my 4 Week Gut Makeover Program and people love it because it’s such a fab “go-to” snack with some raw or cooked crudités. I’m all for using foods as medicine and this is one delicious example on how to do it. Heal your gut while enjoying a healthy snack! 2C cultured cashew yoghurt (blend 2C cashews with 1C water until smooth, then add 2 probiotic capsules, and blend until just combined. Pour into mason jar and ferment on bench for 24 hours, then place in fridge until needed). Heat fry pan over medium heat. Add onions and stir fry until golden and caramelised. Add garlic and stir fry until just cooked. Remove from heat and allow to cool before adding to the unsweetened cashew yoghurt mix. Stir in tamari, lemon juice, s&p. Adjust to taste. Refrigerate overnight. Serve with crudités or raw vegan crackers, or as a spread in a sandwich. Email me if you are ready to heal your gut in 4 easy steps, and I can put you on the waitlist for my next group kick off of the 4 Week Gut Makeover Program.